Elvis Presley’s ex-wife has revealed the so-called ‘King of Rock ‘n’ Roll’ knowingly took his own life when he died of a heart attack and has stated she has the suicide notes to prove it. The iconic singer died on August 16, 1977, from a heart attack which was believed to be drug-related. He was found on the bathroom at his home Graceland by girlfriend Ginger Alden. There’ve been many theories concerning his death – the family were allowed to keep the official autopsy report private so additional speculation regarding contributing factors in Presley’s death has run wild over the decades. However, a new documentary, which is premiering on HBO, titled Elvis Presley: The Searcher, claims his death was premeditated and self-inflicted. 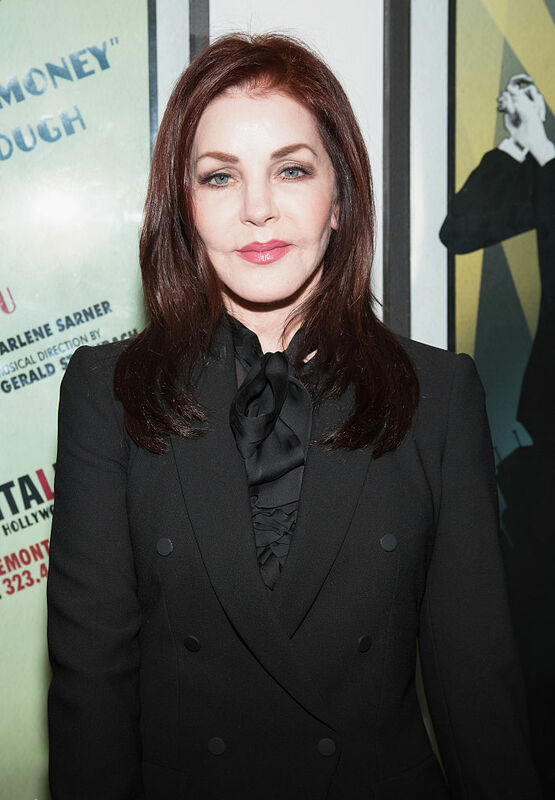 His former wife, Priscilla, opens up about how bad her late ex-husband’s addiction got, she even goes as far to say Elvis ‘knew what he was doing’. In the documentary, she talks about how she, along with his loved ones, tried desperately to get him off drugs, but ultimately failed. As reported by the Mirror ‘his determination was strong and influence was overpowering’. He knew what he was doing and people go, ‘why didn’t anyone do anything?’ Well, that’s not true. People there in the inner group did – but you did not tell Elvis what to do. You’d have been out of there faster than a scratched cat. They would try and – no way. The shocking revelation comes after it was discovered the Hound Dog and Jailhouse Rock singer had supposedly left two, handwritten, suicide notes. 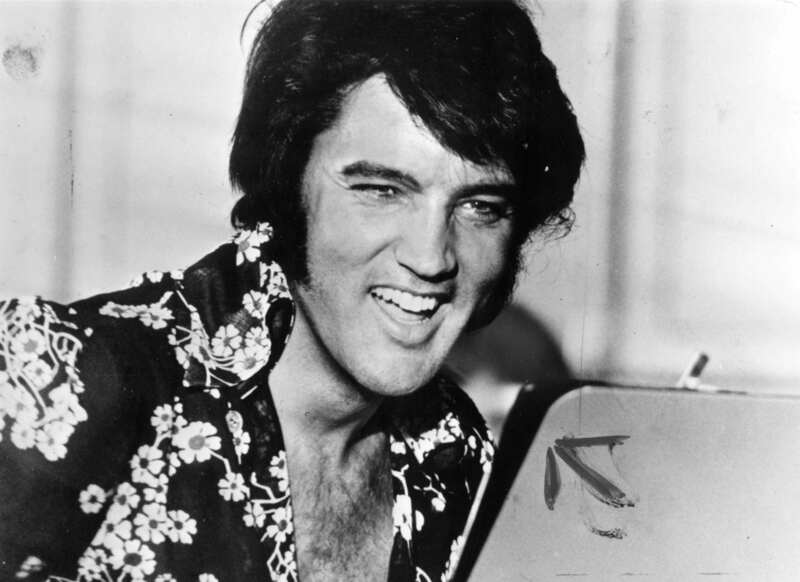 Members of his family say Elvis wanted to take his own life by digesting a huge dosage of prescription painkillers. A note recently discovered, addressed to his friend and road manager, Joe Esposito, claimed the King of Rock had written a note which said: ‘I’m sick and tired of my life’ and how he needed ‘a long rest’. To me, it’s a clear indication that suicide was on his mind. 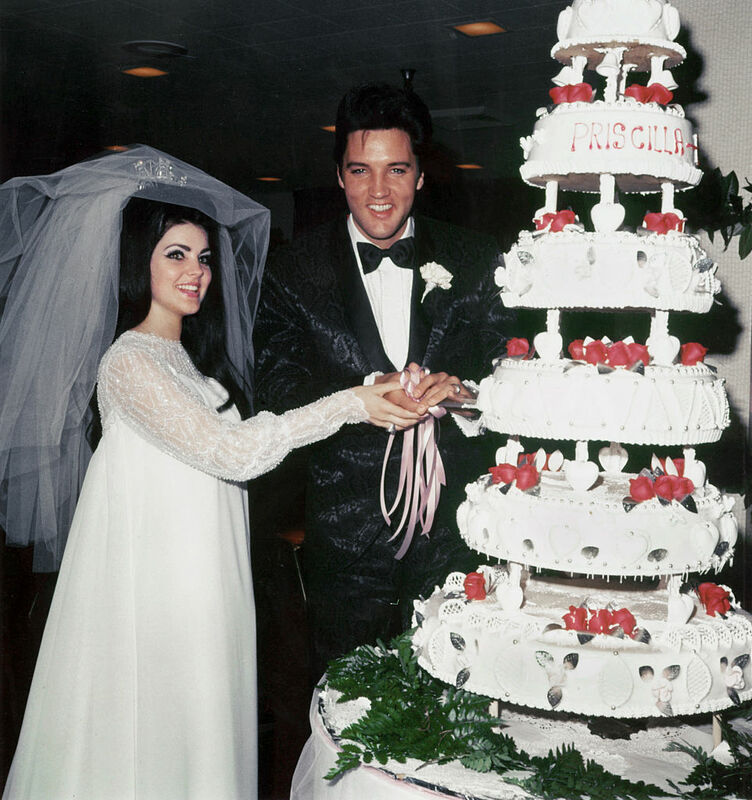 Elvis and Priscilla divorced in 1973 following the birth of their only child Lisa Marie. However the two are said to have remained close until his death four years later at the age of 42. They gave them to the soldiers over there to keep them awake. He had manoeuvres that he had to do late at night, so the pills were given to the guys and that’s how he started. And if you take a sleeping pill, you have to do something to get yourself awake. He was in uncharted territory, he truly was, and he did this and tried to do this alone. In the aftermath of his death it was discovered one doctor alone had prescribed the Suspicious Minds crooner with more than 10,000 pills in just eight months. 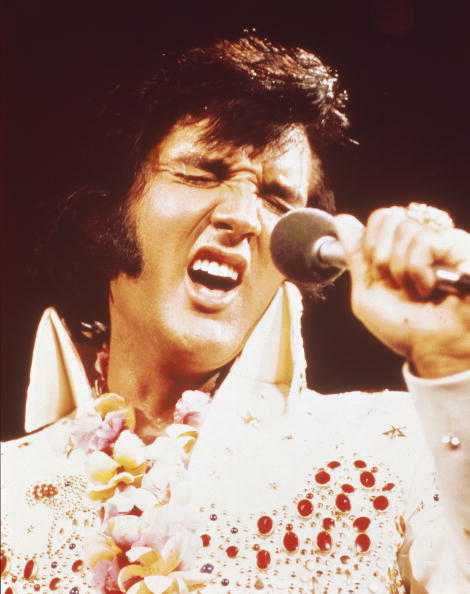 At the time of his death, Elvis’ weight had ballooned to more than 18 stone as a result of binge eating.